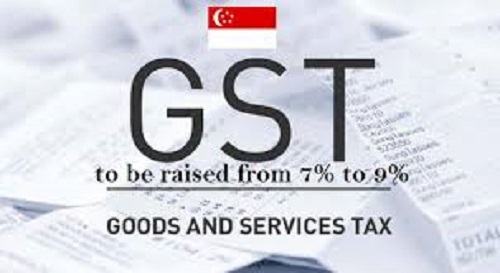 Back in February 2018, I read on online news report on straitstimes.com stating that Singapore goods and services tax (GST) is set to increase from 7% to 9% between 2021 and 2025. What does this mean for Singaporean? Well, Singapore being one of the most expensive city to live in Asia, the cost of living is set to get higher. This is definitely bad news for ordinary Singaporean. You can either reduce your monthly expenses, or increase your monthly income. If there is no way to cut your monthly expenses anymore without adversely affecting your lifestyle, your best option is to start a part time business. How to start a part time business in Singapore without capital? Yes, it is possible and you have to be smart and start using leverage. First, you have to leverage on a product supplier. You have to find a product supplier that does not require you to keep stock. Preferably, find a supplier that can help you to delivery the product when you’ve closed a sale. This will help you to save on delivery charges. Next, you have to learn how to leverage on Facebook. You have to learn how to make use of Facebook Groups. Facebook Groups are where you find your potential buyers. 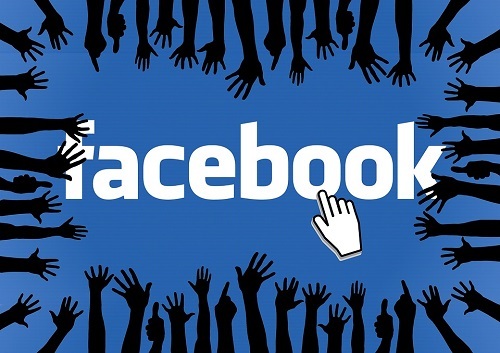 You don’t have to pay Facebook any advertising fee. All you have to do is spend some time researching and joining the right Facebook Groups and get to know the members. The objective of joining different Facebook Groups is to add value into the conversation and subtly promote your product. 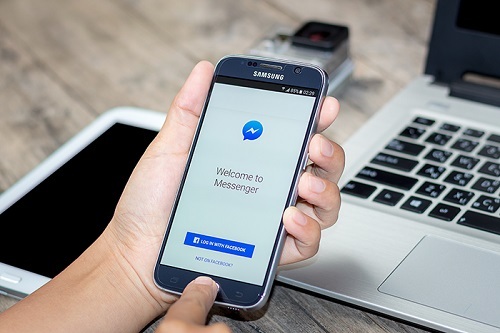 You want to create curiosity and get other members to initiate a Private Message (PM) with you through Facebook Messenger. During the PM session is where you share more benefits of the product you are selling. If you want, you can also ask for their mobile number and continue the conversion on WhatsApp. Using Facebook Messenger and WhatsApp to communicate with your potential buyers are free therefore you do not incur any cost. When you close a sale, money transfer can be done using online banking. The buyer’s details can then be sent to the supplier and the product will be delivered on your behalf. Do you want to start a home business in Singapore without having to invest high capital? If you do, why not explore the Wearable Technology market using the Blue Ocean Strategy. 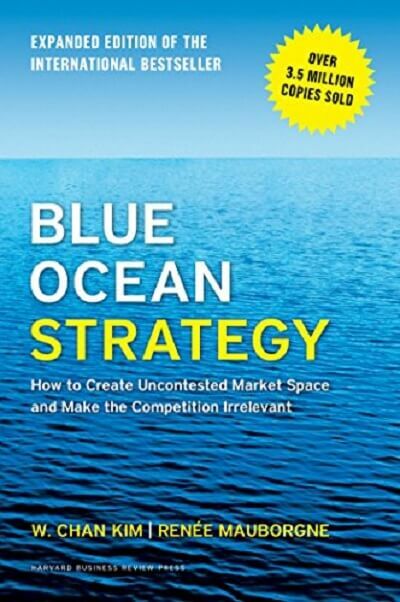 You can read about the Blue Ocean Strategy from the article below. If you do, click the link below to contact me through WhatsApp and I share more with you.